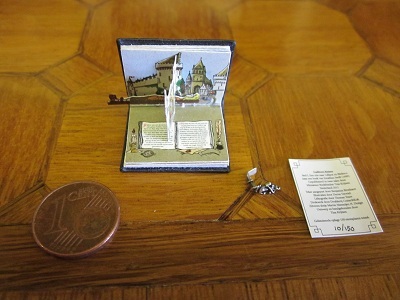 Come and See for yourself the limited edition miniature Gullivers Travels on display in the Tara’s Palace Library. This entry was posted in Of Interest and tagged gullivers travels, library, limited edition, miniature, miniature books, tara's palace. Bookmark the permalink.